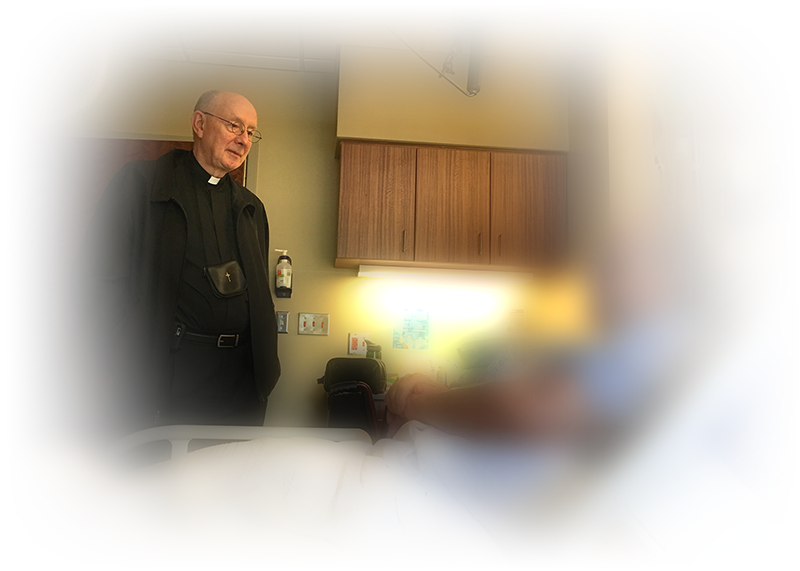 If you or a loved one are sick or are homebound or in the hospital and in need of visitation for communion and/or anointing of the sick please call our parish office or email the office. As a general rule, we are not informed when our parishioners are admitted to the hospital, so please notify us if you would like us to visit you. If you have a pastoral emergency requiring the sacramental presence of a priest, please call our parish office and follow the directions in order to reach the priest.